Pro-life and pro-family leaders around the world have recently signed a document entitled “Pledge of Fidelity, Faithful to True Doctrine, Not to Erring Pastors.” This is a statement of commitment pledging that we will remain faithful to the true teachings of the Catholic Church. This pledge is needed at this moment in time in ways we cannot underestimate. As the pledge states, there is confusion in the Church, especially on the subject of Catholic teaching regarding questions related to the sanctity of marriage, respect for human beings, and the intrinsically evil aspects of contraception, abortion, and all manner of attacks on the innocent human person from his biological beginning until death. 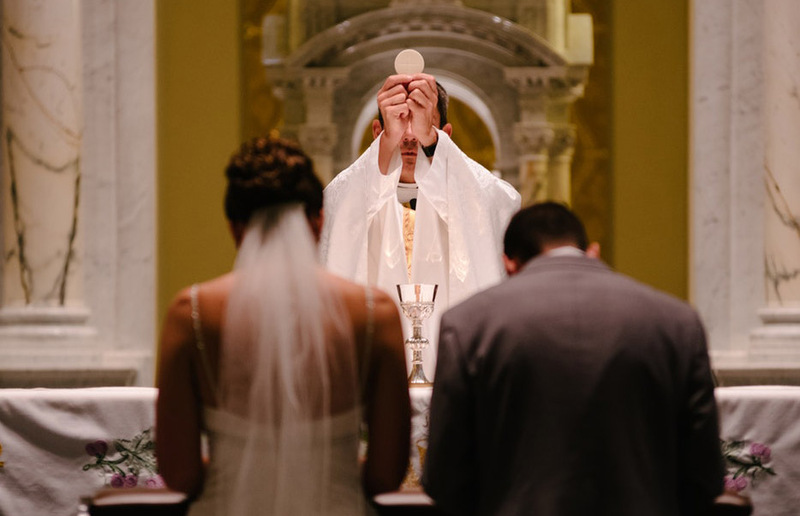 Real happiness, then, begins with an understanding of fidelity in marriage as well as fidelity to God and His design, His law, and His love for each of us as His children. There is so much evidence, provable from both science and sociology, that the use of contraception leads to abortion, invites abortion as a backup to contraception, and actually causes abortion in many cases. It is difficult to imagine that Senator Kaine has not seen the ultrasound images of his children and grandchildren when they were in their mother’s womb. Is the senator unaware that abortion stopped the beating hearts of 60 million American children aborted legally since 1973? . . . Does anyone really have the choice to end another human being’s life? Our choices end where another individual’s more fundamental rights begin. Thankfully, Archbishop Naumann is a shepherd who cares about souls because he is faithful to the truth. Kaine, on the other hand, is faithful to his politics. Therein lies the problem. So our Pledge of Fidelity becomes the platform—the foundation—for those of us who stand with Archbishop Naumann, Cardinal Raymond Burke, and so many other faithful priests and prelates in this struggle to teach the truth and expose error. Fidelity: being faithful to Christ Who IS truth. The future of mankind depends on it. Teach your children that human dignity and respect for life begin at the beginning and never end regardless of age, health, or condition of dependency. Get involved in your community by serving a local pregnancy care center or protesting at the local abortion mill. Spread the good news that people of every age from creation to death deserve to be protected.